It’s no news that Drupal has become an industry leader in web content management since its emergence in 2001. Still, there are many misconceptions floating around about what Drupal is and what it is (or isn’t) capable of. As a creative agency that specializes in Drupal development, we know these assumptions are more myth than reality. In this series of blog myth-busters (#2 and #3 will be out later! ), we’ll explore these Drupal myths and show you how we’ve leveraged Drupal technology for some of our biggest, and coolest, projects! Over and over again, Drupal has proven to be an extremely scalable and dependable technology for large websites all across the world. Highly visited and expansive websites for companies such as Twitter, the U.S. Department of Energy, and NBC are all built on Drupal. Need more evidence of large sites leveraged on Drupal? Check out this Drupal Showcase. WDG has built many great websites on Drupal, some of which were bigger than others. Here are few of our favorite larger websites, The School of Public Health and Health Services and the Gold Star Family Registry, all built using Drupal. 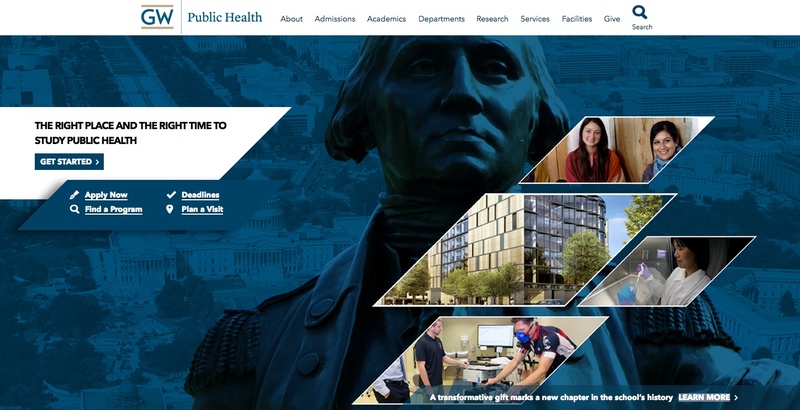 The School of Public Health and Health Services (SPHHS) at The George Washington University (GWU) tasked WDG with building a SPHHS website that coincided with the University’s updated branding identity. With Drupal 7, our developers streamlined content and information from several different department to construct a unified method of departmental communications. Given the size of all the departments we had to consider, Drupal was the obvious choice for this project. 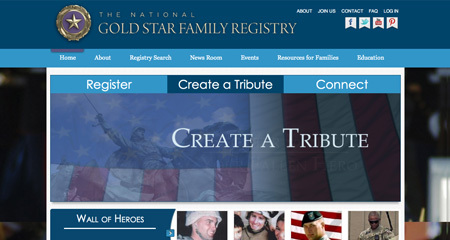 Gold Star Family Registry (GSFR) is the first comprehensive database of U.S. fallen soldiers and their families. WDG developers had to migrate over 500,000 records from Ruby on Rails to Drupal 7. Yes, 500,000 records. We also built a custom search module and a migration module that allowed users and tributes to be migrated to the new website seamlessly. Stay tuned for even more Drupal myth-busting in the upcoming weeks! In the meantime, if you have any questions about starting a project or finding out more about Drupal, drop us a line today!